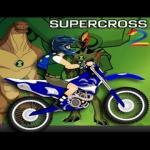 Ben 10 Super Cross is a Racing game online at friv4school! 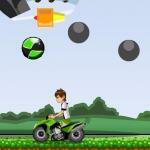 Ben 10 Super Cross: Collect the pieces of metal as you ride motocross with Ben 10. 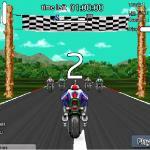 Control: Use the arrow keys to drive a motorcycle. 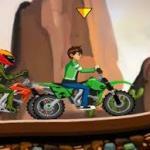 Ben10 Super Bike: Keep balance, don't turn round and watch your head. The less you crash the more score you will receive. 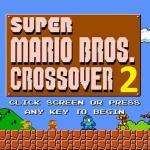 10 crazy levels for for Ben ! 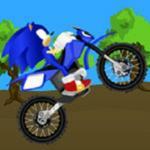 Cross Sonic Race is an addicting balance driving game, you aim in this game is overcome many rod blocks and reach the end point. 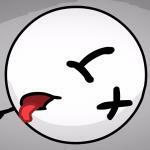 Be careful of your balance or you will turn over and your game will end. 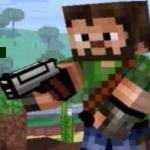 Pixel Warfare 4: Fire guns and use other weapons to attack your friends or other gamers around the world. 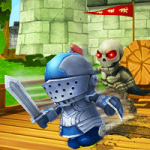 Enjoy Pixel Warfare 4 and good luck to you!